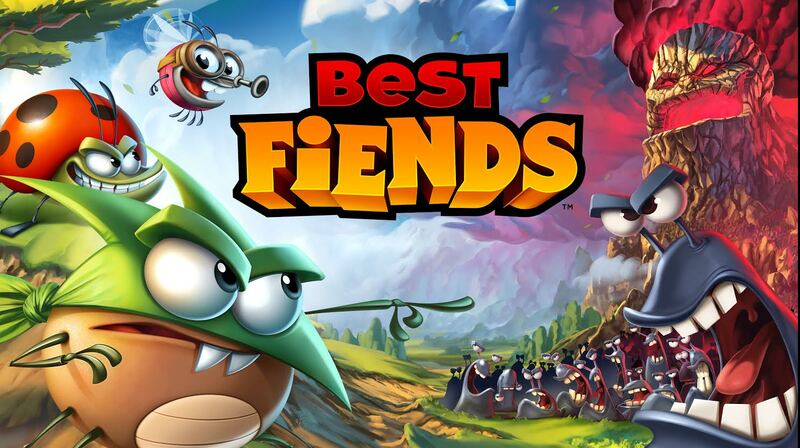 Best Fiends is a great game for iPhone and iPad. Growing and maturing fast. If you haven’t see any videos of Best Fiends now it’s the time. Skip the commercial stuff and get into the world of real game play videos. This is the real deal. Why is Best Fiends important you might ask. Part of the reason is that it doesn’t feel like a time waster anymore. The people behind the game seem to work on it day and night. Adding, improving and tweaking the game. Right now Best Fiends feels more of the foundation of a gaming platform that Seriously is building. I wish Seriously doesn’t take the franchise path. We don’t need countless versions of Best Fiends but a rather more immersive experience of the game. 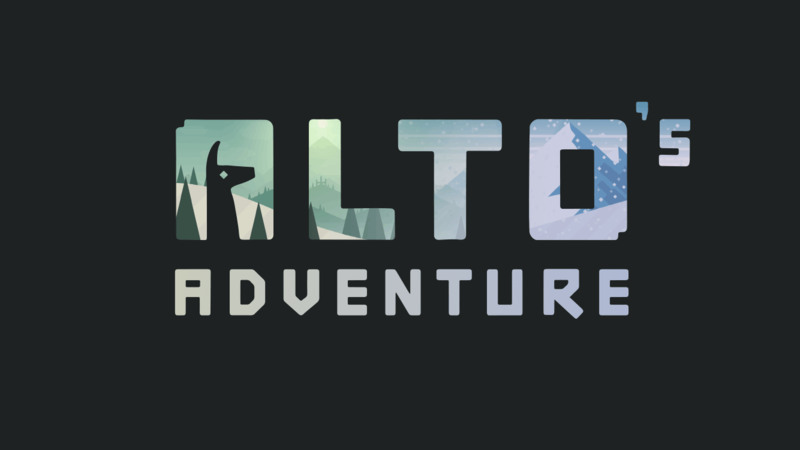 Multiplayer mode maybe. Increased interaction outside the box. One to One fights and so on. Anyway. 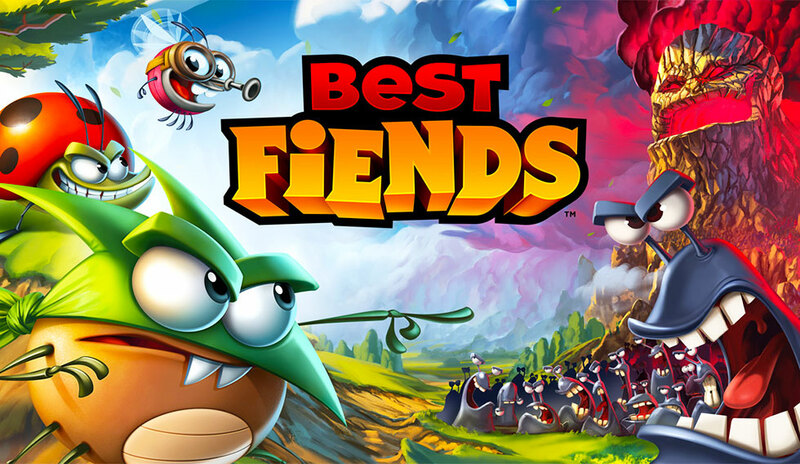 Here are 11 videos of Best Fiends game play. Including the special Christmas and holidays edition of Rescue Weevil. According to Seriously, “A gift rumoured to contain Nog the Weevil has mysteriously landed on top of a high peak. He might catch a cold up there, so we’ll have until January 18th to get to him. From December 23rd to January 1st, you’ll unlock one level a day”.